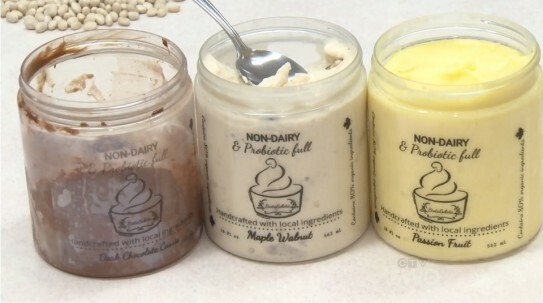 Innovators from all over the world won the chance to present their unique pulse-based products at the Institute of Food Technologists Expo in Chicago this week. The Global Pulse Confederation, a Farming First supporter via the International Agri-Food Network designed the “LovePulses Produce Showcase” competition to discover a new wave of pulse products for the market, in celebration of the International Year of Pulses. Pulses are the edible seeds of plants in the legume family which include dry beans, dry peas, chickpeas and lentils. Pulses have been hailed as a new “superfood” since they are high in protein, dietary fibre and antioxidants yet low in fat and gluten-free. Pulses also require less water than other crops to grow, and produce minimal greenhouse gases, making them sustainable as well as a superfood. 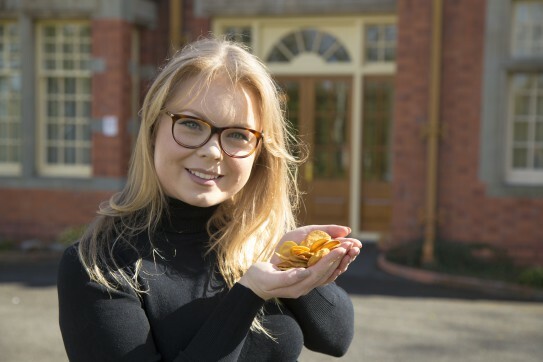 Blooming Food Lupin Crisps by Charlotte Reynolds, a final year student at Harper Adams University (UK) “My crisps are made from lupin beans, giving them a delicious flavour and appearance that I hope will appeal to retailers in the UK and elsewhere,” she commented. 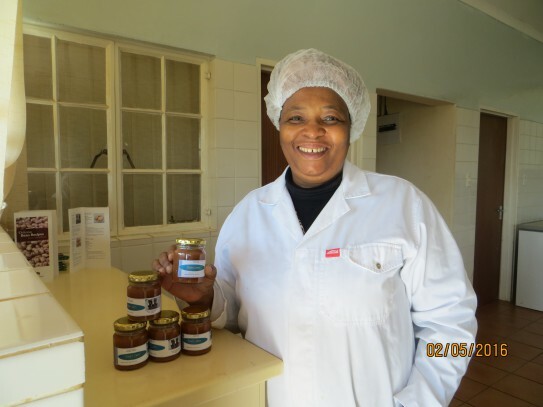 Bean Jam by Phindile Jane Tsela, a food technologist from Swaziland.“I originally created my bean jam recipe to improve local people’s nutrition, but it also has a great taste,” she said. 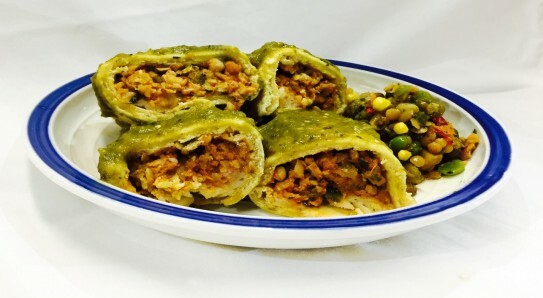 Southwestern Vegan Black Eyed Pea and Chickpea Enchilada by Kansas State University students from USA. 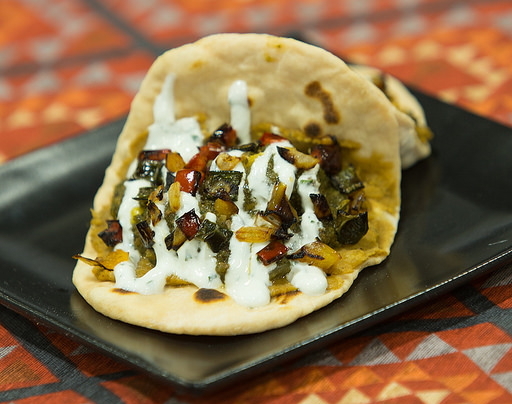 “Our quick, microwaveable meal is packed with protein and rich in flavours stemming from Southwestern cuisine,” commented team leader Steven Ross. Flax Millet Pulse Chips by the National Institute of Food Technology Entrepreneurship and Management from India. 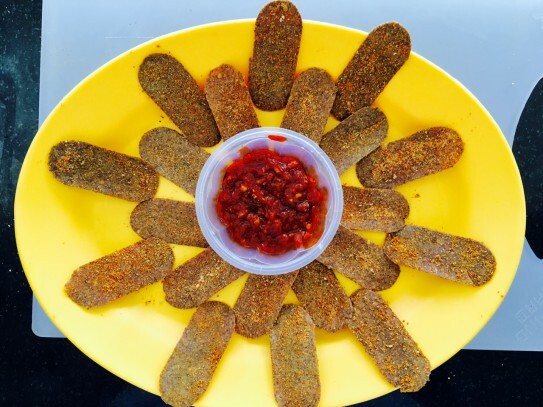 “Flax Millet Pulse (F.M.P) Chips are a nutritious substitute for unhealthy fried chips, high in Omega 3 fatty acids, protein and iron.” says the team. 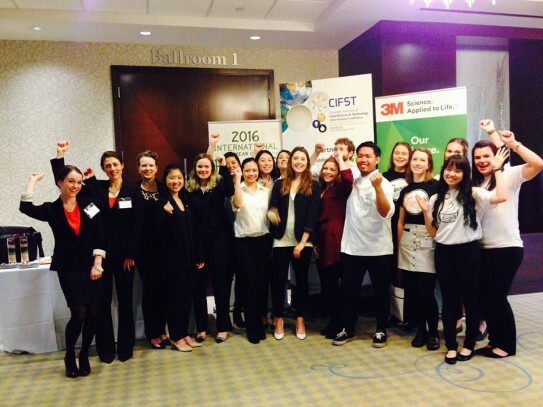 Eat Me Coconut Chickpea Cookie by students of the AIFST & RMIT University in Australia. 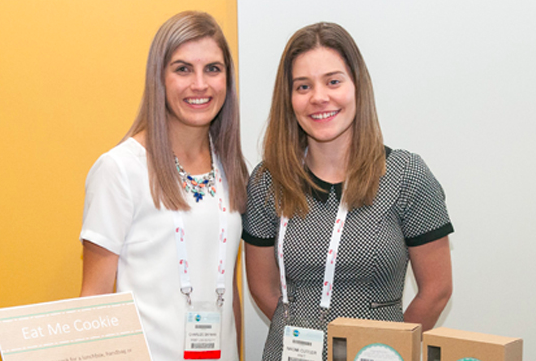 “This gluten-free cookie has the Australian flavour of Anzac cookies with the added goodness of pulses,” say winners Naomi Cutler and Charlize Snyman. For more information about the winning innovations, visit http://iyp2016.org/winners-of-the-lovepulses-product-showcase-competition or search #LovePulses on Twitter.